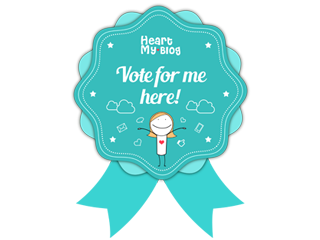 Sand Under My Feet: Which Cup Of Tea Are You? For the purpose of education, we’ll delve into the world of tea today. 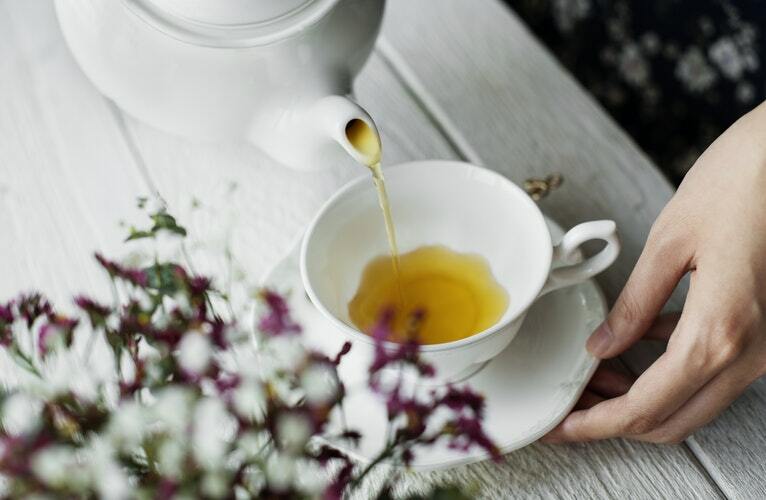 Tea is an aromatic beverage commonly prepared by pouring hot or boiling water over cured leaves of the Camellia sinensis, an evergreen shrub native to East Asia where the process of drinking tea was refined and deeply-rooted in ceremonial practices. After water, it is the most widely consumed drink in the world besides coffee too. 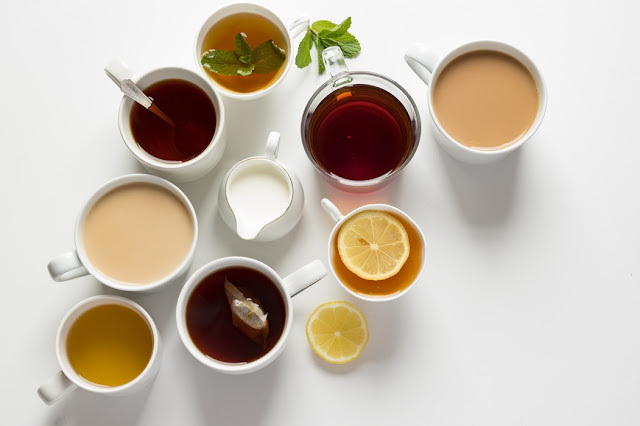 There are many different types of tea; some, like Darjeeling and Chinese greens, have a cooling, slightly bitter, and astringent flavor, while others have vastly different profiles that include sweet, nutty, floral or grassy notes. Tea originated in Southwest China, where it was used as a medicinal drink. It was popularized as a recreational drink during the Chinese Tang dynasty, and tea drinking spread to other East Asian countries. Portuguese priests and merchants introduced it to Europe during the 16th century. During the 17th century, drinking tea became fashionable among Britons, who started large-scale production and commercialization of the plant in India. Combined, China and India supplied 62% of the world's tea in 2016. 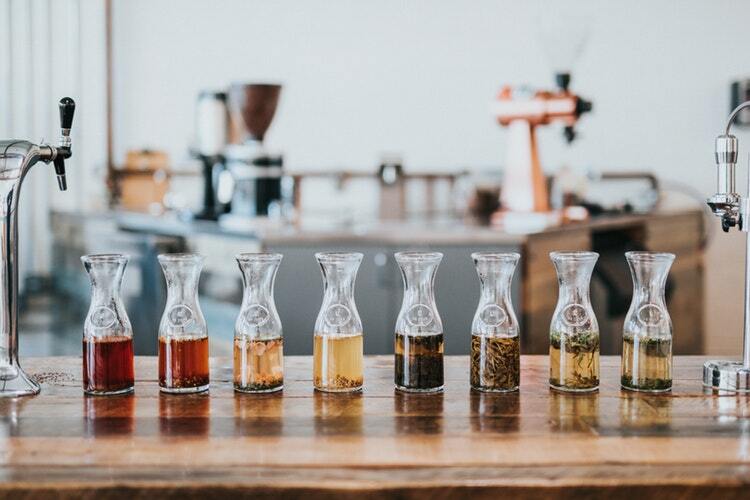 So, the question is how do you find out which tea is right for you? Discovering your personal brew can be more complicated than you think, well it’s the same with coffee. Baking, oxidizing, fermenting and grinding the parts of the plant give each family of teas its unique flavor profiles, caffeine content, different steeping times, nutritional properties and medicinal benefits. 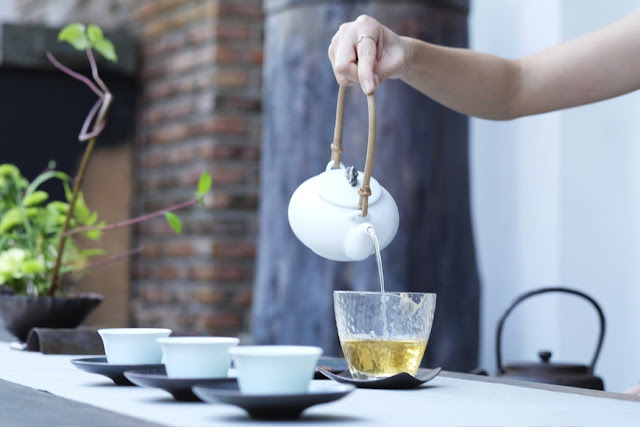 Tea can be divided into basic categories: white tea, yellow tea, green tea, oolong tea, black tea, and post-fermented tea. White tea is wilted and unoxidized and it may refer to one of several styles of tea which generally feature young or minimally processed leaves of the Camellia sinensis plant. 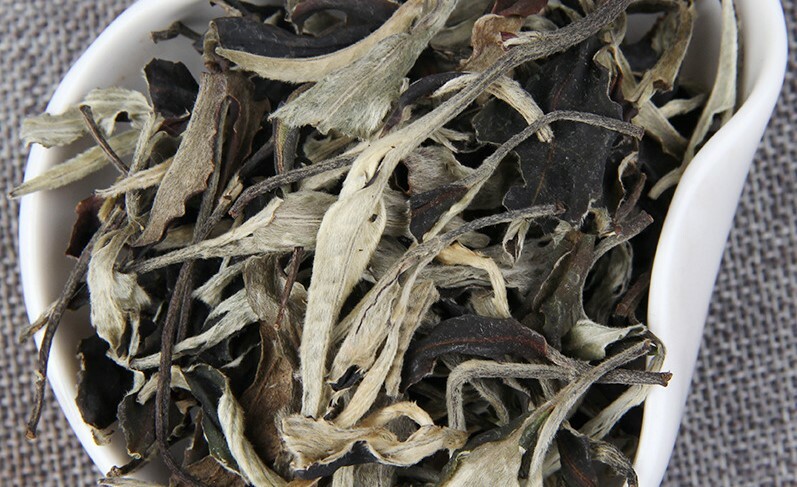 Currently there is no generally accepted definition of white tea and very little international agreement; some sources use the term to refer to tea that is merely dried with no additional processing, some to tea made from the buds and immature tea leaves picked shortly before the buds have fully opened and allowed to wither and dry in natural sun; while others include tea buds and very young leaves which have been steamed or fired before drying. Most definitions agree, however, that white tea is not rolled or oxidized, resulting in a flavor characterized as "lighter" than most green or traditional black teas. Yellow tea is unwilted and unoxidized but allowed to yellow. This type of tea is an increasingly rare and expensive variety of tea. Yellow is a rare category of tea that is similar to green tea in appearance and flavor. 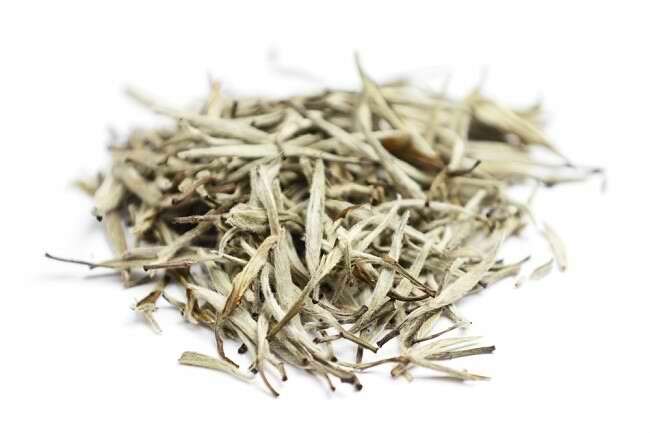 Yellow tea, however, typically does not have the grassiness of some green teas. They typically go through more oxidation than green teas and a longer, slower drying period. The process for making yellow tea is similar to that of green but with an added step of encasing and steaming the tea. This allows the tea to oxidize at a slower rate, producing a far more mellow taste than is found in most green teas; this also gives the leaves a slightly yellow coloring during the drying process. All yellow teas come from China by the way. 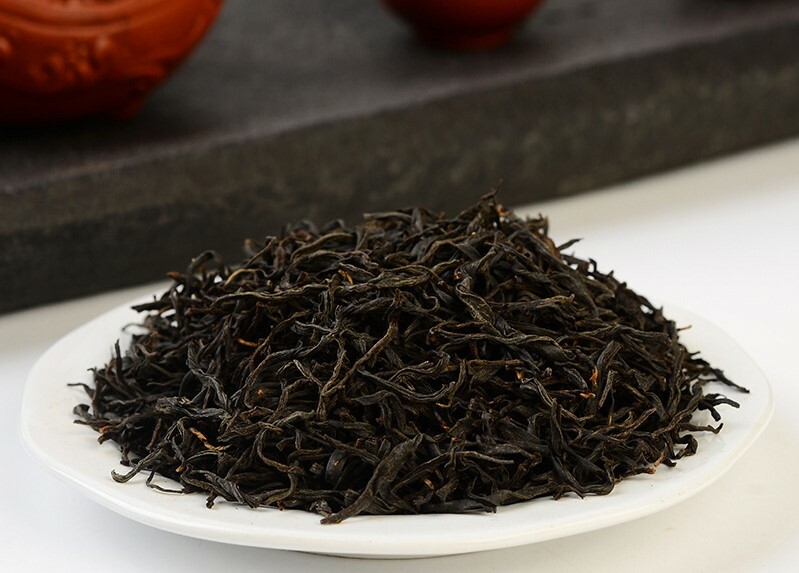 Oolong tea is wilted, bruised, and partially oxidized and is a traditional semi-oxidized Chinese produced through a process including withering the plant under strong sun and oxidation before curling and twisting. Most oolong teas, especially those of fine quality, involve unique tea plant cultivars that are exclusively used for particular varieties. Oolong is probably my favorite tea because it has a strong flavor that I can tolerate. Different styles of oolong tea can vary widely in flavor. They can be sweet and fruity with honey aromas, or woody and thick with roasted aromas, or green and fresh with complex aromas, all depending on the horticulture and style of production. Several types of oolong tea, including Zhangping Narcissus Tea, are among the most famous Chinese teas. The manufacture of oolong tea involves repeating stages to achieve the desired amount of bruising and browning of leaves. 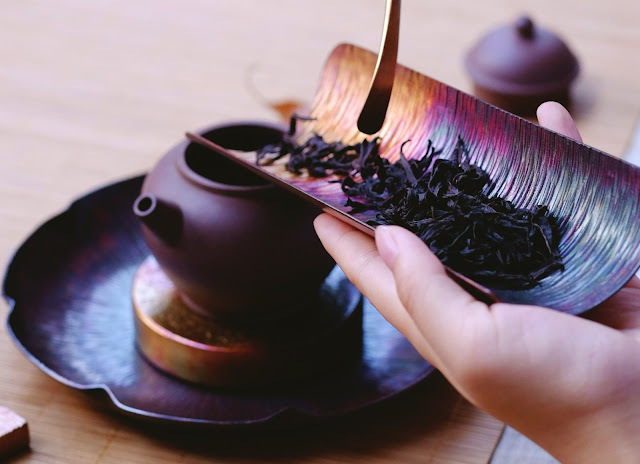 Withering, rolling, shaping, and firing are similar to black tea, but much more attention to timing and temperature is necessary. Green tea on the other hand is unwilted and unoxidized. 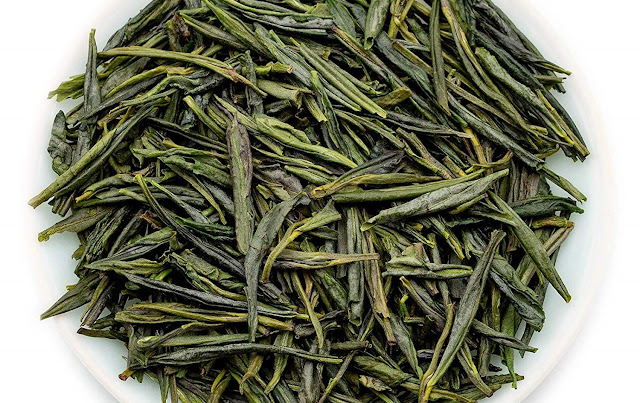 Green tea is allowed to wither only slightly after being picked. 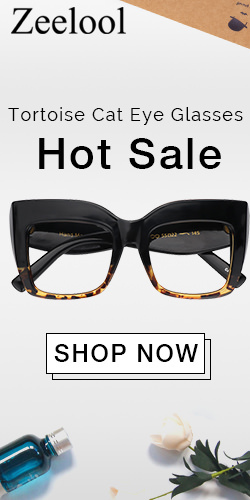 Then the oxidation process is stopped very quickly by firing (rapidly heating) the leaves. Therefore, when brewed at lower temperatures and for less time, green teas tend to have less caffeine (10-30% of coffee). Greens also tend to produce more subtle flavors with many undertones and accents that connoisseurs liked. 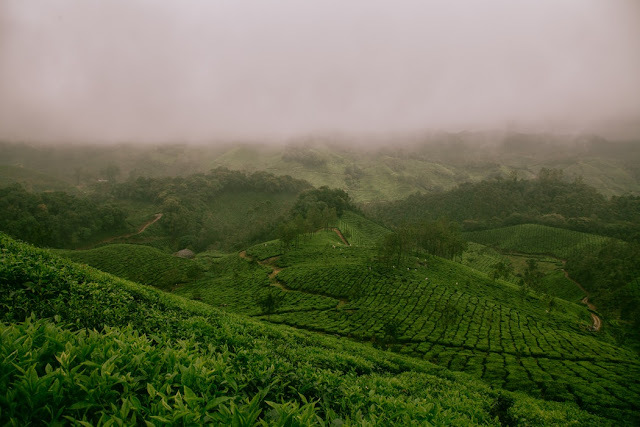 Several varieties of green tea exist, which differ substantially based on the variety of plant used, growing conditions, horticultural methods, production processing, and time of harvest. Although there has been considerable research on the possible health effects of consuming green tea regularly, like fighting cancer, inflammation & cardiovascular disease; glycemic control and hyperlipidemia; and weight loss, there is little evidence that drinking green tea has any effects on health. Black tea is wilted, sometimes crushed, and fully oxidized. 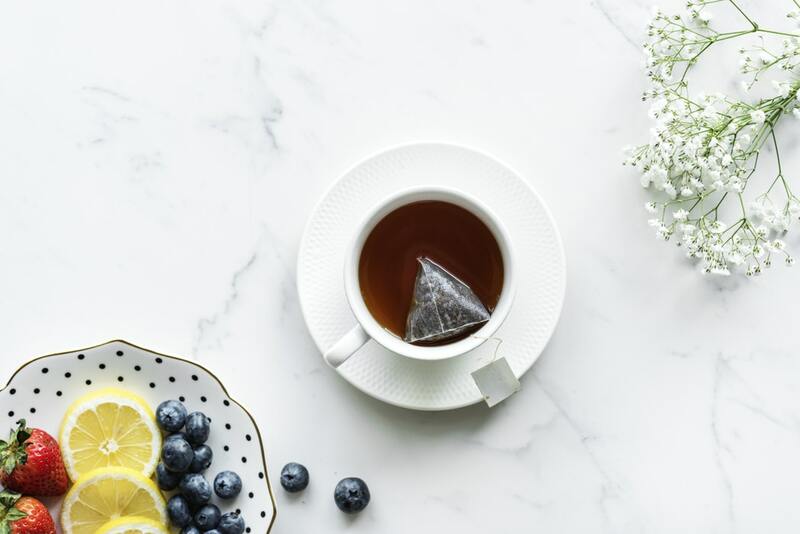 Black tea is allowed to wither, which precedes a process called oxidation (sometimes incorrectly referred to as fermentation) during which water evaporates out of the leaf and the leaf absorbs more oxygen from the air. Black teas usually undergo full oxidation, and the results are the characteristic dark brown and black leaf, the typically more robust and pronounced flavors of black teas, and when brewed appropriately, a higher caffeine content compared to other teas. Post-fermented is green tea that has been allowed to ferment/compost. It’s is a class of tea that has undergone microbial fermentation, from several months to many years. The exposure of the tea leaves to humidity and oxygen during the process also causes endo and exo-oxidation. The most famous fermented tea is Pu-erh, produced in Yunnan Province, and the Anhua dark tea produced in Anhua County of Hunan Province. Puer tea is an aged black tea from China prized for its medicinal properties and earthy flavor. It is perhaps the most mysterious of all tea. Until 1995 it was illegal to import it into the U.S., and the process of its production is a closely guarded state secret in China. It is very strong with an incredibly deep and rich flavor, and no bitterness, and an element that could best be described as almost peaty in flavor. It’s one of the rarest forms of tea but nowadays you can easily get them online like at chinesetea4u.com. The tea leaves and the liquor made from them become darker with oxidation. Consequently, the various kinds of fermented teas produced across China are also referred to as dark tea, not be confused with black tea. 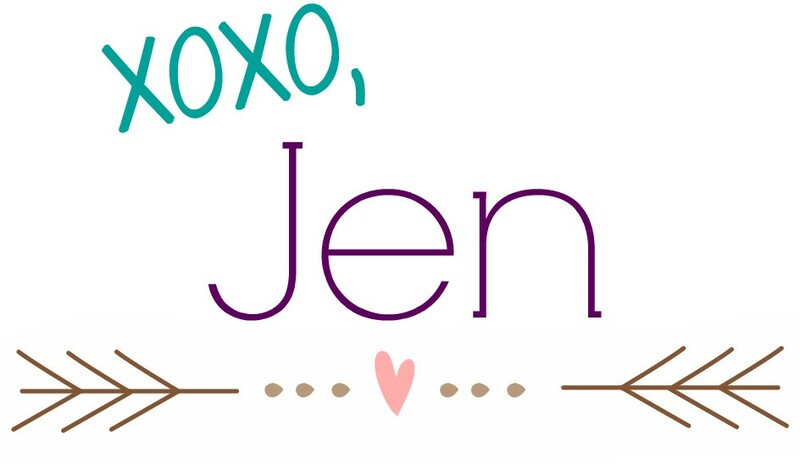 I hope you love our little lesson on teas, so the next time you meet a tea you now have an idea what to get and not look like deer in headlights when you come across them.